Everyone knows the way to my heart is through my stomach. Honestly - feed me and I’m yours. I’m a real sucker for novelty food too. Heart-shaped chocolates, pink icing topped cakes, and now thanks to Mr Kipling – cakes which spell out just how much someone means to you. 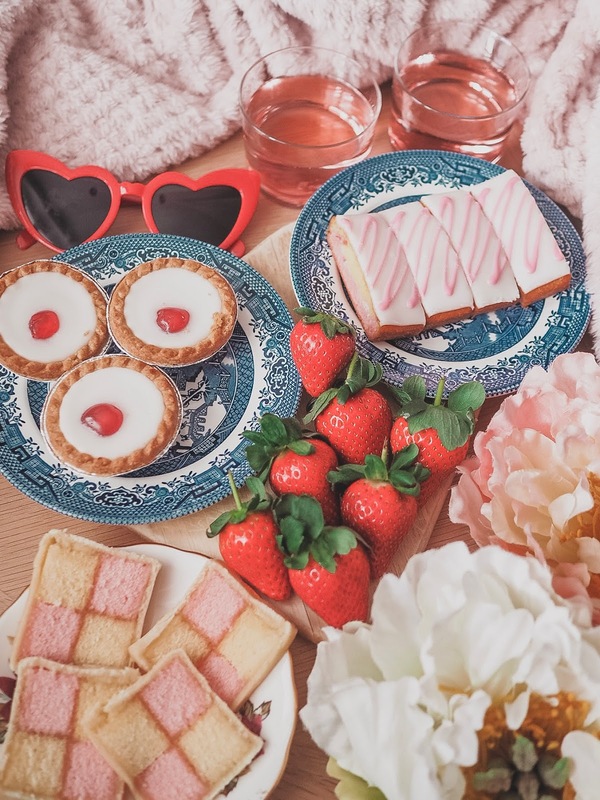 Yep – Mr Kipling has launched a gorgeous limited-edition range of cakes, meaning you can have your favourite cakes in the prettiest Valentine’s Day themed packaging. There’s something for everyone, from ‘You’re Heavenly’ Angel Slices to ‘You Mean the Whirl to me’ Flower Whirls. Each comes in gorgeous pink themed packaging so you can let your cakes do all the talking this Valentine's Day. 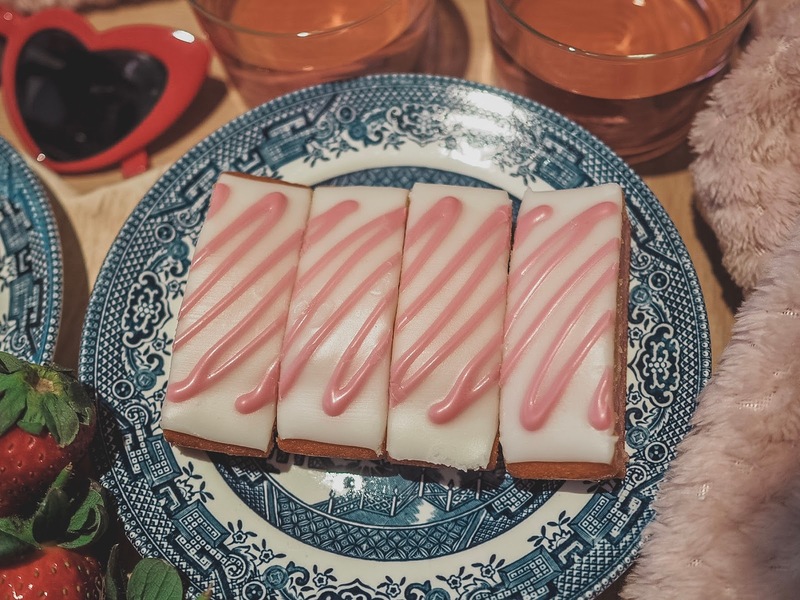 The limited-edition range which features seven different cakes is available from all major supermarket now until Valentine’s Day, with the Mini Battenbergs and Flower Whirls hanging around until Mother’s Day – so you need to be quick! Lucky for you guys though, I have a whole bundle of Mr Kipling cakes to giveaway so simply enter your details into the widget below and they could be yours – good luck! I love their Fondant Fancies! J'adore les petits gateux delicieux Mr Kplings. They are perfect for Valentine's day. Wonderful. As fiancé does like / enjoy food, My Mum enjoys cake /s. The sentimental messages on the cake boxes is a nice bonus (extra) for Valentine's Day and Mothers Day / Mothering Sunday. We do like / enjoy Mr Kipling's cakes. Great Giveaway. We do really enjoy Mr Kipling's cakes. Great Giveaway. Mr Kipling's lemon slices.....mmmmmm...need I say more?? My 5 kids would definitely love this! Oooo Mr kiplings fondant fancies. .. not had those in years! Mr Kipling cakes are the best! My favourite Mr Kipling cakes were always French Fancies. Mr Kipling makes exceedingly, absolutely, incredibly fantasmagorical, delicious cakes. What a lovely prize, thanks for the chance. We love Mr Kipling cakes at our house. I always have to hide them. We all adore Mr Kipling cakes, nothing can beat them. a lovely giveaway - many thanks for offering this. Mr Kiplings cakes are so nostalgic! Meant to say Me Kipling cake, auto corrected!! Love Mr Kipling mini battenbergs! They taste just as good now as i remember from my childhood.I love their cakes and pies. Great selection of cakes, yummy! how lovely! i love mr kipling cake! You can't beat a nice piece of cake with a lovely cup of tea! what beats a cup of tea and cake! My fave cakes, delish and moreish!! We just love Mr Kipling Cakes! Mr Kipling is just the best! Go down nice with a nice coffee! Love Mr Kipling and so handy for school lunches!! 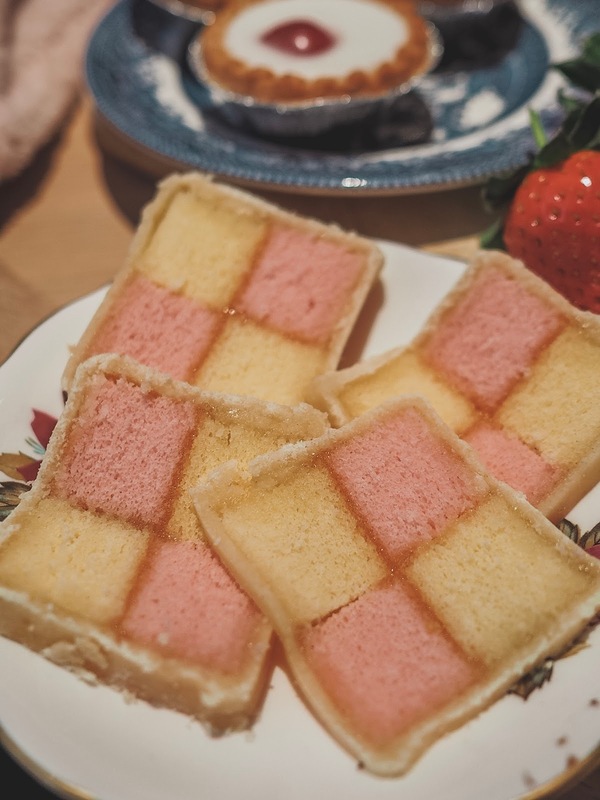 We all know homemade cakes are best, but sometimes only a Mr Kipling Battenberg will do, or a Fondant fancy. Yummy, and these Valentines names are super cute too. I love them all but the fondant fancies have been a favourite in my family when I grew up. Now I have children they love them as much as I did. 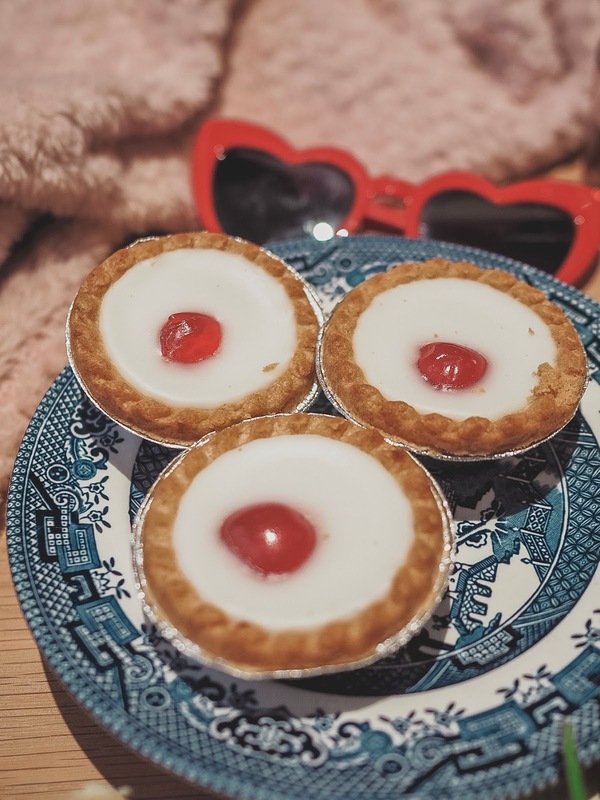 Can't beat a cherry bakewell with a cup of tea! Ooo yummy. Love battenburg. It has to be pulled apart into separate squares. Lovely cakes enjoyed by all the Family! Would love to try these delicious treats! I really want a piece of battenburg now! What a fantastic prize, I'd go straight for the chocolate slices before offering them to my children. These look wonderful. For some reason there doesn't seem to be an option to comment on your latest post but "The four hour slow cooked bechamel bolognese is definitely the restaurant's 'hero' dish " Sounds wonderful! Did someone say cake??? Wow!!! Ideal prize!! We love the angel slices! Oh yum, thanks for the chance.